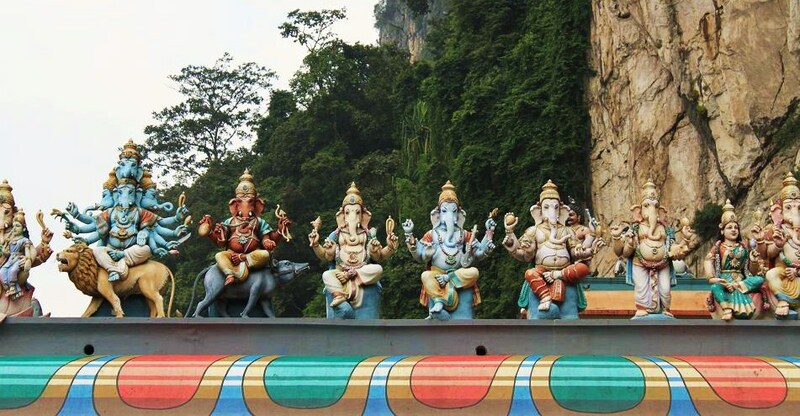 Batu Caves and The Calling to Go to India | What an Amazing World! I have to admit, until the end of December 2010 India was never in my list of countries to visit. I have always thought that India is a filthy and very crowded country. Indonesia is already too crowded for me, so why bother going to India? Well, this paradigm changed drastically when I visited Batu Caves during my visit to Kuala Lumpur in December 2011. I have told you a little bit story about this place in my previous post and this post is not about another story about Batu Caves. Instead, this is the story behind my motivation to go to India. Visiting Batu Caves has opened up my mind about the true beauty and value of Indian culture. Seeing those pretty carvings and statues in the temple and watching people do their daily activities spark the spirit that should have existed long time ago. Right after I returned home, I started to do some research on India and its cultures. I have been doing this by reading Wikipedia, blogwalking, etc. The more I read the more encouraged I become in terms of visiting India. 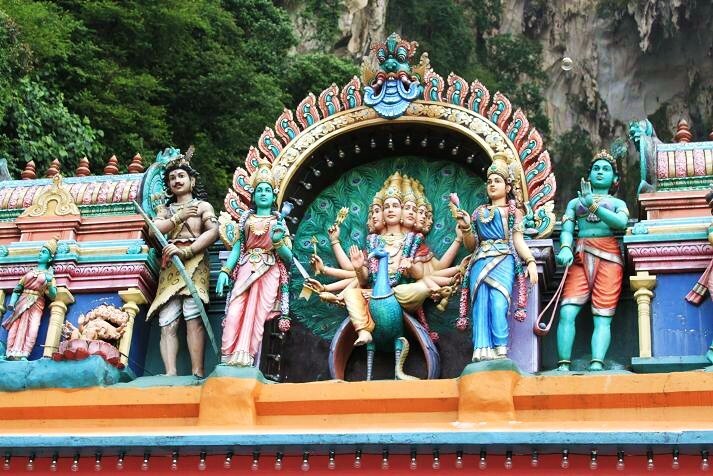 From what I have read, I suppose Batu Caves is very much influenced by Tamil culture of Southern India. But India is a big country, spreading from the height of Ladakh to the charm of Kerala in the south. From the desert of Rajasthan to the tea plantation in Eastern India. 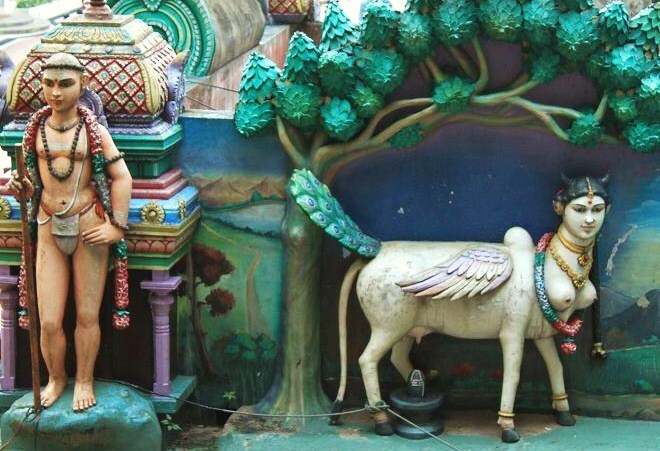 It seems like every state in India has its own distinct culture. Hopefully I can manage to go to India in a not-too-distant future (when I do manage to go there, I also want to visit neighboring countries, such as Sri Lanka, Nepal and Maldives. Well, who knows?). India is filthy and over crowded. I can honestly say India was the dirtiest country I’ve been too. Nigeria is cleaner, hands down. That said, India probably has more “culture” still intact than any other country in the world. It’s a friggin’ mess, but it’s India. Part of what India is. When I went, after three weeks, I couldn’t wait to get out and actually booked a flight to Nepal to do just that. That said, I would go back in a second. It’s frustrating, dirty, crowded and stupid, but India does offer so much. PS: I was in Rajasthan though, not down south where I hear is much different. She spent some days in Kolkata (which she claimed as the messiest city she has ever been to) and New Delhi. When I go to India someday, I really want to experience Southern, Central and Northern India cultures (crossing my fingers). Anyway, an Indonesian woman traveler who has visited India compared it to China. She wrote in her book that Chinese are much grosser than Indians. I love these kinds of temples! As you know I visited India back in 1998, but it is still on our bucket list for another visit (to the south part of the country). It’s a different world, for sure. I’ve never been to India and I’ve heard good and bad things about it – which made me even more curious. It’s definitely not everyone’s cup of tea. But, it’s on my list of countries to visit! Hmm.. the thought of riding the Darjeeling toy train, seeing the old buildings of Jaipur, and visiting the monasteries in Ladakh. Ok, I better stop. Bama, I went to the Batu Caves when I was in KL at the beginning of the year and loved them too. I haven’t done a blog post on them yet though. I also want to go to India, Nepal and Sri Lanka and of course the Maldives too! I think they’d all be incredible places to photograph! 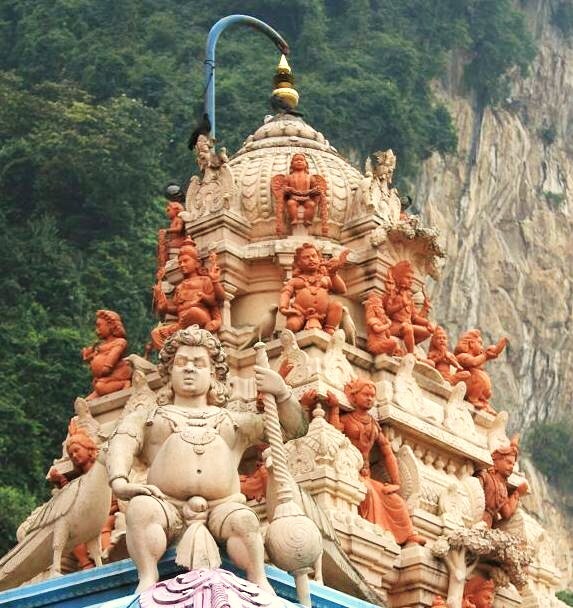 I’ve only been to KL in Malaysia, and I always recommend Batu Caves to my friends who are visiting the city. Of all the countries you mentioned, I’ve only been to Sri Lanka and it’s such a beautiful country with rich history. I’m planning to explore more of South Asia in the future though. Haha, yes there are still so many places to explore! Did you see my blog posts on Mongolia? That’s an incredible country and culture and it’s so vast! You should! You won’t regret that either! I had the same experience after visiting the Batu Caves for Thaipusam (an incredible event, if you haven’t experienced it!) – now I’m dying to go to Inida! I might time my visit to Batu Caves so that it coincides with Thaipusam the next time I come. I’ve been planning to go to India which hopefully happens in the not-too-distant future. it’s very disappointing to see that people think of India as a filthy country! well..it might be a bit more crowded..but i really do believe..that it’s something about India..that sets it apart!!! every lane you pass through will tell you a story..a past..a future!!! Now that you commented on this post, it reminds me that dreams do come true. I really can’t wait to explore India!